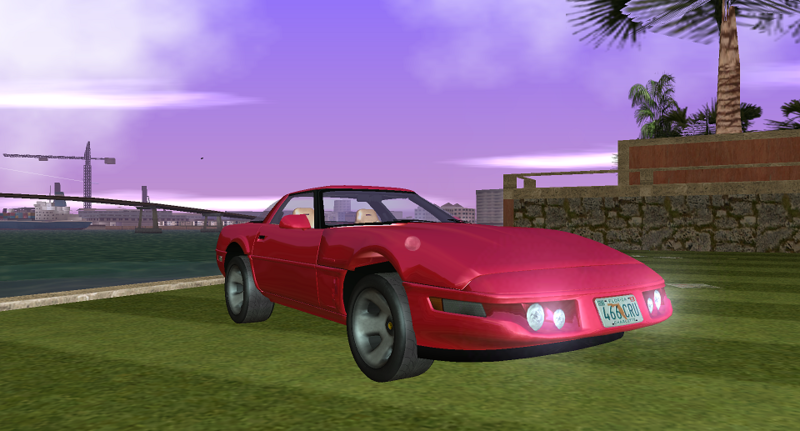 Grand Theft Auto: Vice City "HQ Banshee"
Взяв за основу Шевроле Корвет от автора Neflection, сделал HQ-версию стандартной Банши. !!ВАЖНО!! Машина использует стандартные колеса, DMagic Wheel Mod не требуется! Grand Theft Auto: Vice City "GTA Long Night Reborn"
Grand Theft Auto: Vice City "VC GlenShit"
Grand Theft Auto: Vice City "Полосатый Love Fist"
Grand Theft Auto: Vice City "Bully Stallion"